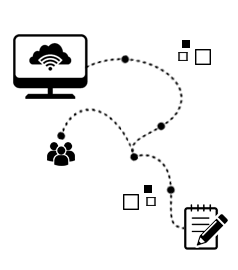 Whether it is an idea, process that needs to be evolved into a stunning application, we have the expertise. We provide world class Desktop Application Design & Development solutions that work in real time. These solutions have created synergy in enterprise management and make sure that you enjoy six-sigma efficiency in your processes. Technology has evolved to bring in efficiency and provide access thereby making lives easier. Technology enabled solutions have always bridged the gap between the deficiency and its solution. Desktop applications development has made use of processes and procedures that are cumbersome and turned around uniform solutions around it. 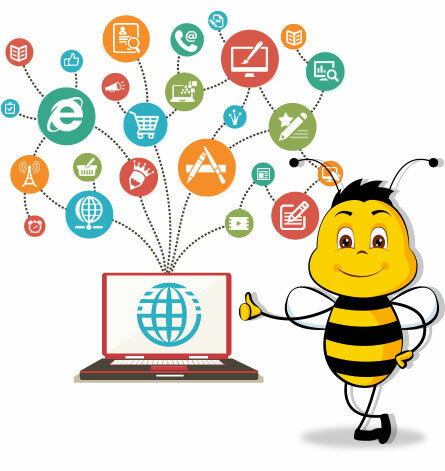 Interactive Bees believes in working on a technical gap, understanding expected output and creating a design intensive, interface exhaustive, feature rich applications which provide the end results up to the specifications. These applications are risk redundant solutions, user friendly and revolutionize by bringing efficiency and uniformity in end results. Whether it is an idea, process that needs to be evolved into a stunning application, we have the expertise in building desktop applications which involve VB.NET development, adobe AIR, visual basic development, ASP.NET development, JAVA development and others.